Best Poker Forums for 2017! Post hands, discuss strategy and learn more! 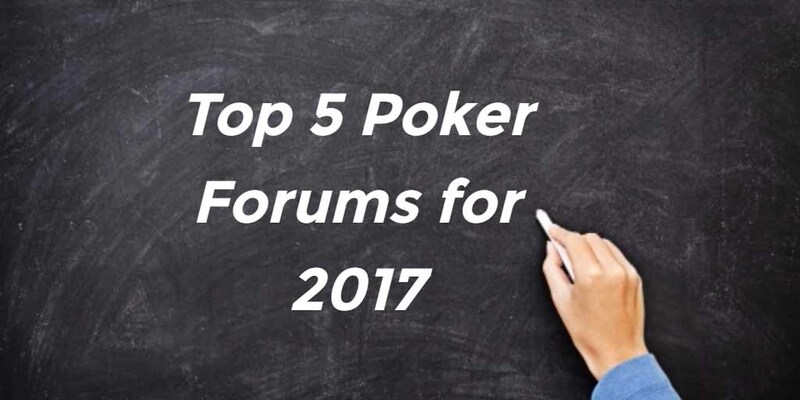 Top 5 of The Best Poker Forums! Probably you could be spending days reading poker forums and all related information so let’s find the best places for that. It is worth knowing that not all poker forums have great and beneficial information for you and you really want to distinguish which ones are worth your time. I made a list of the most active ones so all you have to do is check it out and enjoy reading about poker, analyze poker hands and learn more than just Texas Holdem rules. All-time best poker forum and still delivers the quality you want and could expect. Moreover, it is the most active one so if you looking to chat or read a bit of new information this is the place to go. Either you play cash, MTT or SNG you will find it all here. Another very active poker forum full of useful information. In addition to this, they have a unique ranking system for online players. A great feature, which enables you to see all kind of different rankings and even filter our results by country and much more. Definitely worth taking a look. As all forums in this list, it is an active one. I personally love this forum for wide information that you can get and superb management of the place. If you have some time, you will not regret spending it here. Old, but still good one. As you can guess from the name, this poker forum is orientated to poker strategy and it could be a great resource for you. You can see many new posts every day and in order to get your questions answered you just need to join it. This is Daniel Negreanu’s site. I would say it is a bit less active than other forums but has great information on it. If you are looking for quality, not quantity this could be it! I do think that these poker forums are the top destination for everyone having a serious interest in this topic. Sure enough, there are many other places where you could spend time reading poker related articles and you can find interesting and active ones as well. However, you probably do not have all day to spend on poker forums so choosing your favorites is a great idea. This list will let you choose from the most active and informative poker forums, but remember that in order to improve your game you must take a few more steps and just reading will not be enough. For starters, you should get some poker tools and tracking software like Poker Tracker and Holdem Manager. 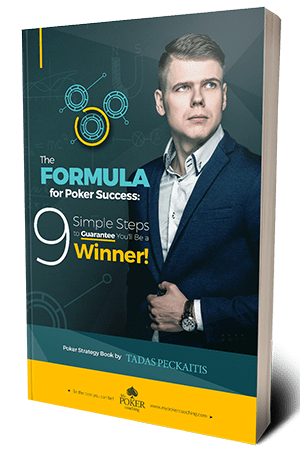 Take your time to learn poker strategy and get ready for your journey. Let us make this year an exceptional successfully! However, not all information could be found on forums and if you are interested in poker news, live event coverage and much more, I highly recommend visiting SoMuchPoker. It is leading poker media group in all Asia and you can rest assured that you will find a lot of interesting and relevant information there! If you still looking to find a few more articles or get poker site reviews, check out TopPokerValue.com.